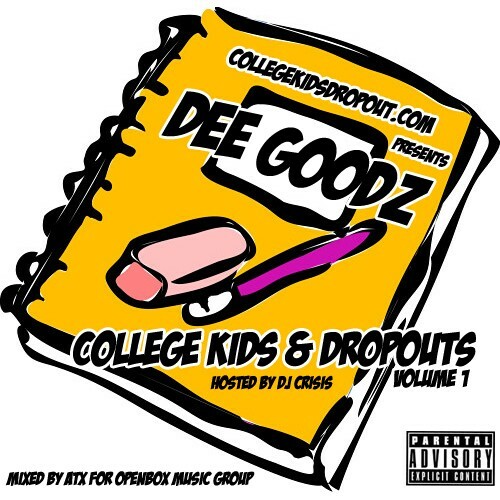 Dee Goodz hooks up with Dj Crisis and Collegekidsdropout.com to bring an all new sound of hip-hop straight outta Ca$hville, TN. Collegekids and Dropouts depicts the life and smooth style on classroom slacker Dee Goodz and his team CKDO. saw him at the spitta concert in memphis..dude legit.. he aint jackin he just relating folks...follow him @dgoodz..CKDO!